 RFM Commercial is a San Antonio based full service commercial real estate company. Formed in 1991 by current owner, Richard McCaleb, the Company has grown from a single individual weathering the banking and real estate crisis of the late 80’s and early 90’s to the successful and stable company that it is today. RFM Commercial is now actively involved in the investment and development of office and retail properties in and around the San Antonio area and provides a full line of commercial real estate services including property management, brokerage, tenant leasing representation, property leasing and development services. Over the last 26 years, through its dedicated long term staff, our company has earned the trust and respect of its partners and third party owners. This trust has created a stable book of business that allows RFM Commercial to make long term property decisions that are truly in the best interest of its owners. 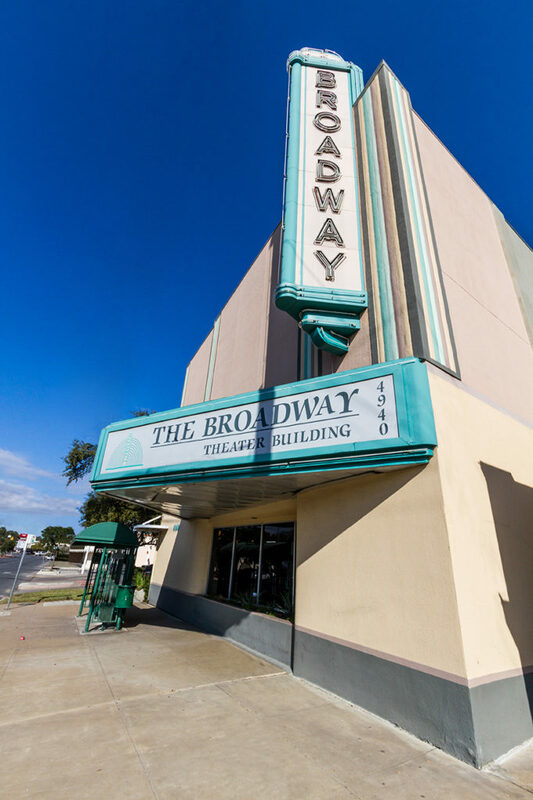 We have no desire for our company to be the biggest real estate company in San Antonio, our goal is to be the best.